PAM XIAMEN offers IV, III–V and II–VI compound semiconductors. There are many III–V and II–VI compound semiconductors with high bandgaps. 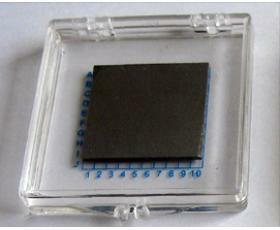 The only high bandgap materials in group IV are Diamond and Silicon Carbide (SiC). 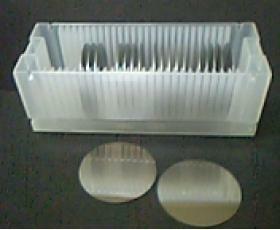 Aluminum Nitride (AlN) can be used to fabricate ultraviolet LEDs with wavelengths down to 200–250 nm. 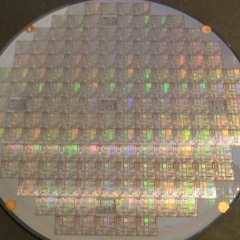 Gallium Nitride (GaN) is used to make blue LEDs and lasers. Boron Nitride (BN) is used in cubic boron nitride. III-V semiconductors are ideal for optoelectronics applications. III-V is crystallized by high chemical metering. We have n type and p type. 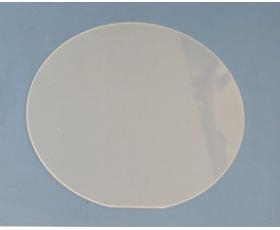 Our III-V wafer has high carrier mobility and direct energy gap. The second most common type used after silicon is usually used as a substrate for other iii-v semiconductors, such as InGaAs and GaInNAs. Crispy. P- type CMOS transistor is not feasible under Si cavity mobility. High impurity density makes it difficult to make small structures. 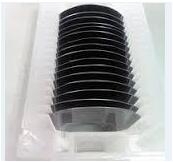 For near infrared LED, fast electron and high efficiency solar cell. Lattice constants very similar to germanium can grow on germanium substrate. Cheap red / orange / green leds for early low to medium brightness are used alone or with GaAsP. 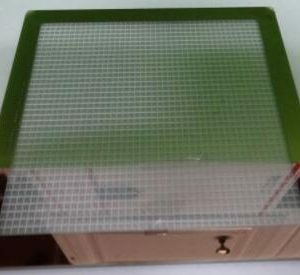 Yellow and red transparent are used as a substrate for GaAsP red/yellow leds. S or Te are added to n type and Zn to p type. Pure GaP emission green, nitrogen – doped GaP emission yellow green, ZnO – doped GaP emission red. 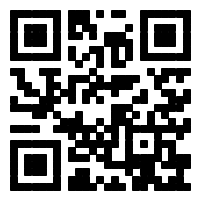 Use for infrared detectors and leds as well as thermal photoelectricity. We doped n with Te, we doped p with Zn. Usually use as an epitaxial InGaAs substrate. Excellent electronic veloxity for high power and high frequency applications are used in optoelectronics.